· They keep your company data safe and clean. · They provide insight on your financial status. · They can lead you to better relationships with customers and vendors. Classify everything with care. 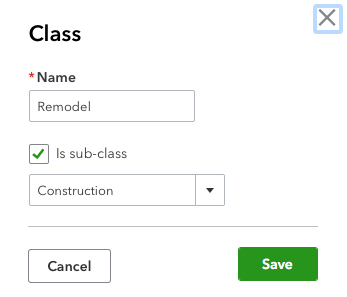 Every time you have to create a record or transaction where categories are involved (i.e., Classes, Customers and Vendors, Territories), check and double-check that you’ve assigned them the correct classification. Errors here can result not only in problems with daily workflow, but your reports will not be accurate. A related best practice: Create a meaningful group of Classes, and use them faithfully. They’ll help you make better business decisions.